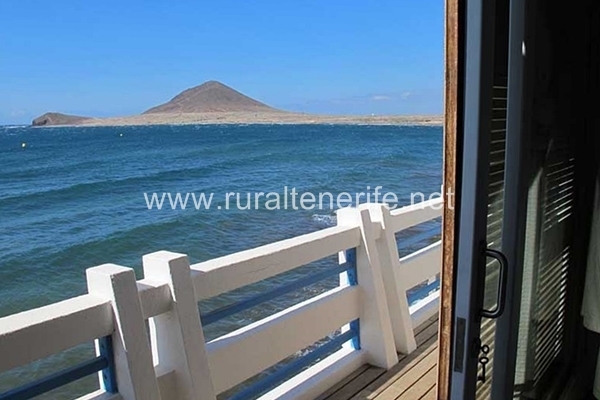 Beautiful house for sale in El Medano, by the sea, with 4 bedrooms fully furnished, with a direct access to the beach and the sea. 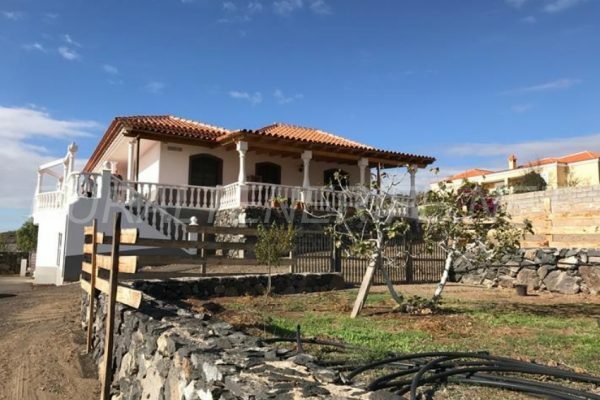 Ground floor: entrance hall, lounge, bar, kitchen, pantry, bathroom and terrace with rocking ladder for a direct access to the sea. 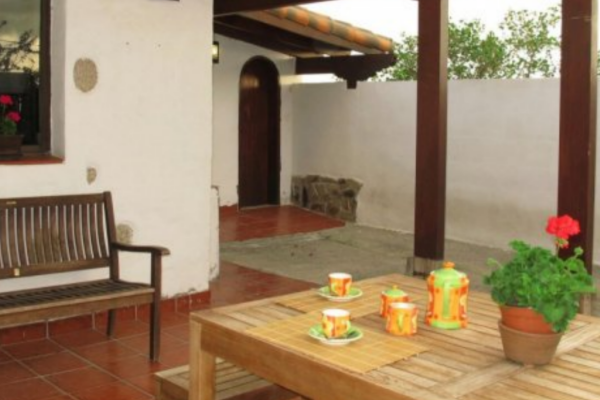 Upstairs: 4 bedrooms, 3 bathrooms, a terrace overlooking the sea from every room in the house. 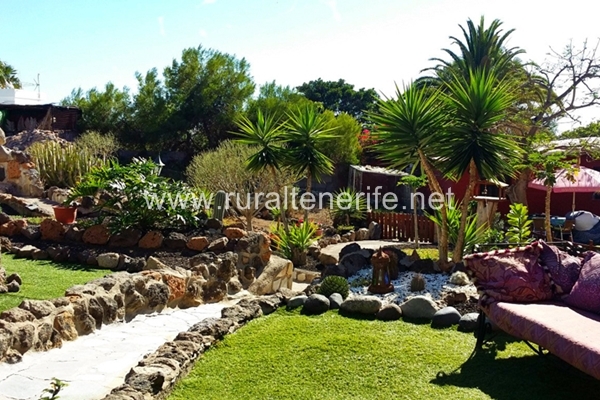 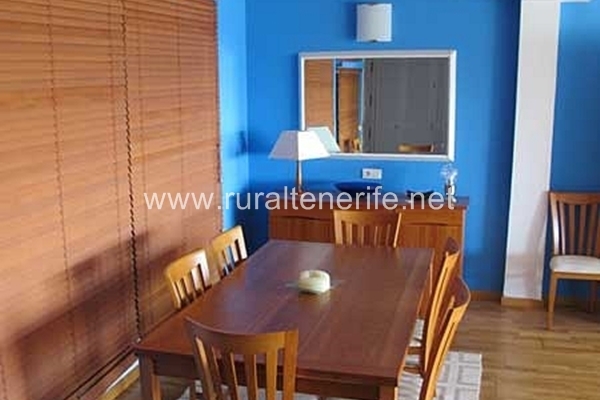 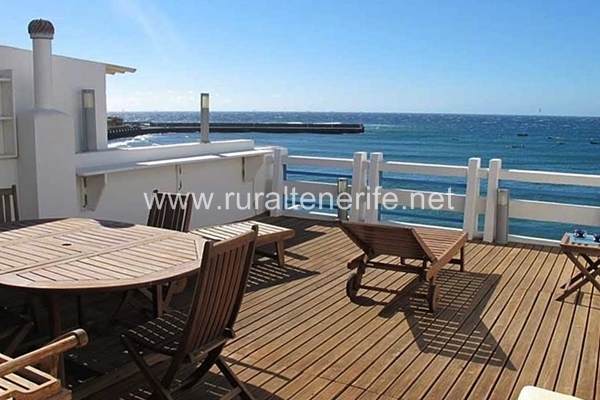 This house for sale in El Medano has wonderful views, private terrace, with an area for sunbathing, barbecue, fully equipped kitchen and half equipped bathroom.